Yves Rocher really know how to do a sale. If you haven’t seen their boxing day sale then it is worth a look as they have such heavy discounts at the moment. 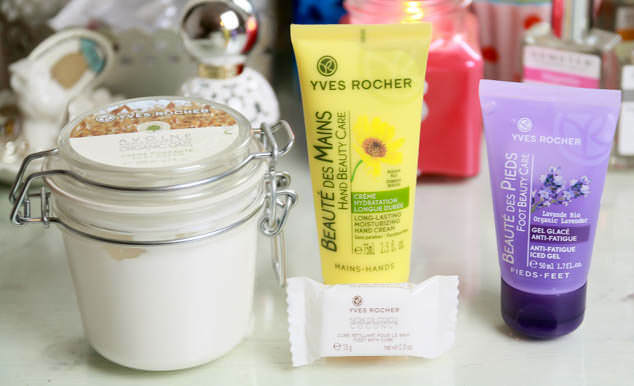 I love Yves Rocher for their cosmetics and perfume range and have written about them a few times here, here and here but I have recently had a chance to try out some of the products from their skincare range. Some of their ‘skincare saviour’ items are the Silky Cream with Organic Oats for body, Anti-fatigue Iced Gel, with lavender and peppermint, for legs and feet, Long-lasting moisturising hand cream and a coconut-scented Fizzy Bath Cube. Some of these items have some really great discounts in the sale, the Silky Cream moisturiser has 30% off – £9.45 instead of £13.50, their long-lasting moisturizing hand cream has £49% off and is now only £2 and the anti-fatigue iced gel is half price and £2.50. Yves Rocher specialise in all-natural beauty products using specially-grown botanical properties and for me they have been really good quality without a high pricetag. I have been loving the items I received, especially the Silky Cream with Organic Oats. 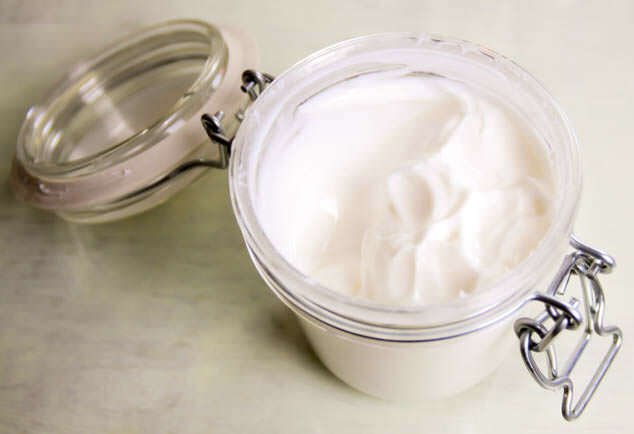 This body moisturiser is perfumed with organic oats and comes in this lovely clip top preserve jar. The jar is plastic so it might be being reused in my bathroom for bath salts once I’ve finished with it. It’s online description of ‘melt-in’ body cream is pretty accurate, it’s thinner than a body butter but is really moisturising, leaves no residue and the cream isn’t heavily fragranced which is a pleasant change. Have you tried any of the Yves Rocher Skincare Saviours products?